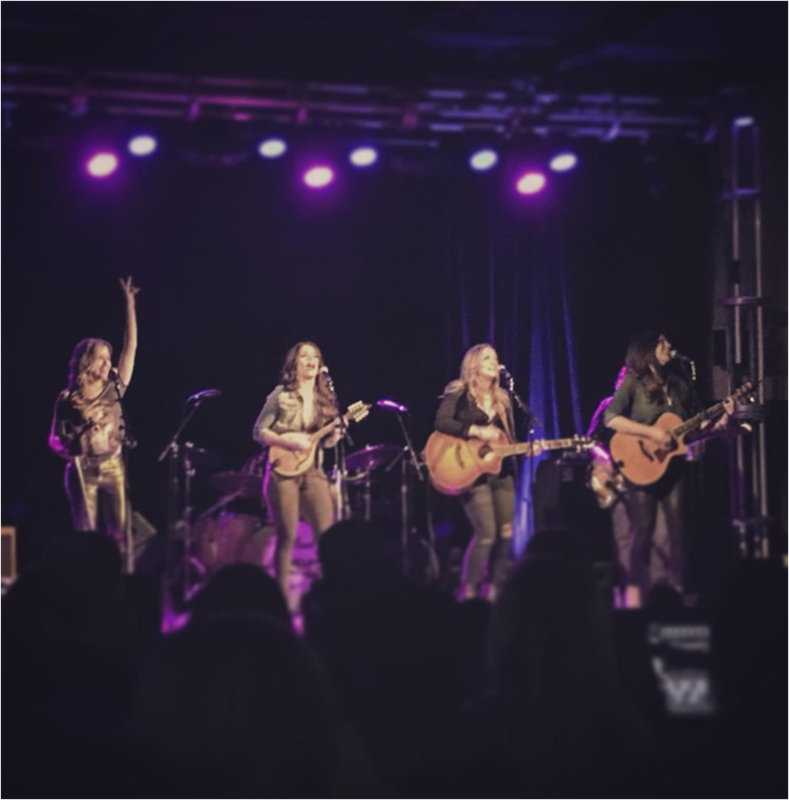 "The crystal-clear harmony of four award-winning songwriters and multi-instrumentalists whose songs have previously hit country radio in the hands of other artists." "The votes have been counted, and Farewell Angelina have been revealed as the winners of Taste of Country’s RISERS Hot Seat poll! ." 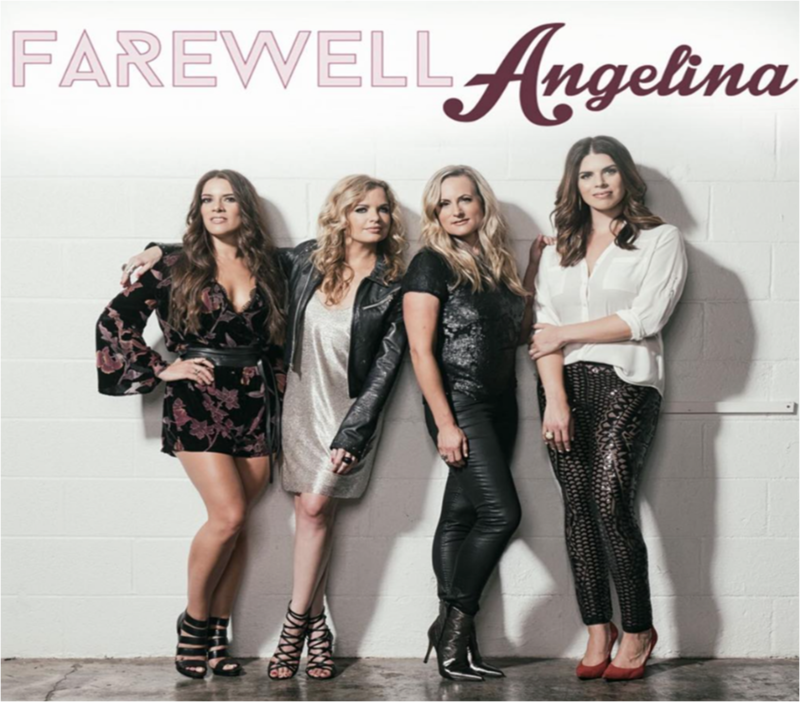 Farewell Angelina's Lauren Lucas, Lisa Torres, Nicole Witt and Andrea Young all had modest success in the music industry prior to coming together as a quartet. But when they brought their histories and talent together as a group, there was no question in their minds: They were better, and stronger, for it. “I think we all had reached a point where it was kind of boring, doing it by ourselves,” Witt tells The Boot. “We’d been hanging out and writing and having late-night jams, and it just felt very organic to put a band together.” At the beginning, Farewell A were Torres, Witt, Young and Elizabeth Elkins, but when Elkins decided to pursue her songwriting career and other endeavors instead, the other three knew they needed Lucas to round out the group. “There was no question,” Young says. “Lauren was our first and only call.” Witt and Lucas have known each other since Lucas was an artist signed to Warner Bros., more than a decade ago; however, when Torres, Witt and Young came calling, in the summer of 2016, Lucas had left music for the corporate world. “They proposed to me,” Lucas recalls with a laugh. “Got down on one knee in a public restaurant and had a stranger videotape it. It was weird.”More seriously, Lucas admits that she was initially shocked by Farewell Angelina’s invitation. She had to consider if she was ready to leave the stability of a steady job for another music gig. “I was like, ‘This is the dumbest thing I could possibly do, to leave a corporate job to join a band,'” Lucas remembers thinking — but she knew that she wanted to give a music career another try. “This is a once-in-a-lifetime opportunity. Not only do you have the opportunity to work with a record label in Nashville and make music for a living, and then to do it with three of your best friends,” Lucas explains. “I thought it was dumb for two seconds, because of the risk, and then I thought it was brilliant. 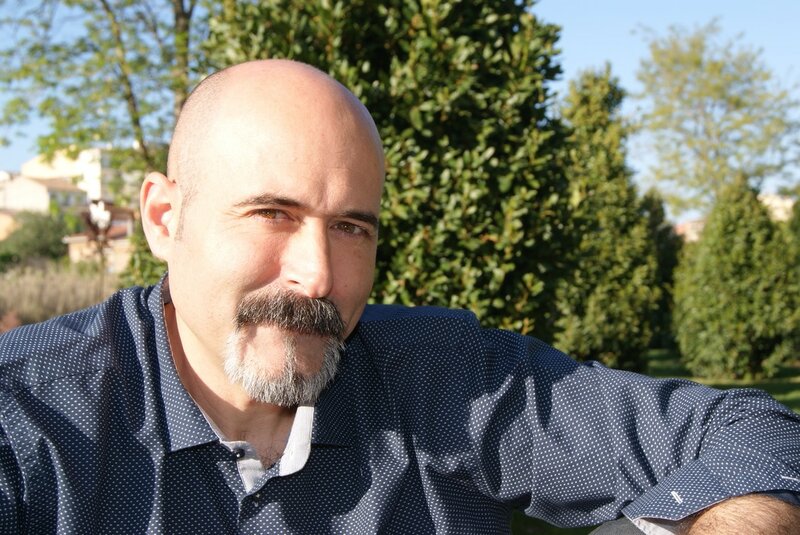 ​Alberto Hernando, the author of holothenovel saga who is one of the thousand followers of Farewell Angelina thought that it would be a great idea to take the day of the second book launch for showing who Farewel Angelina is and this iniciative was a novelty, here in Spain. 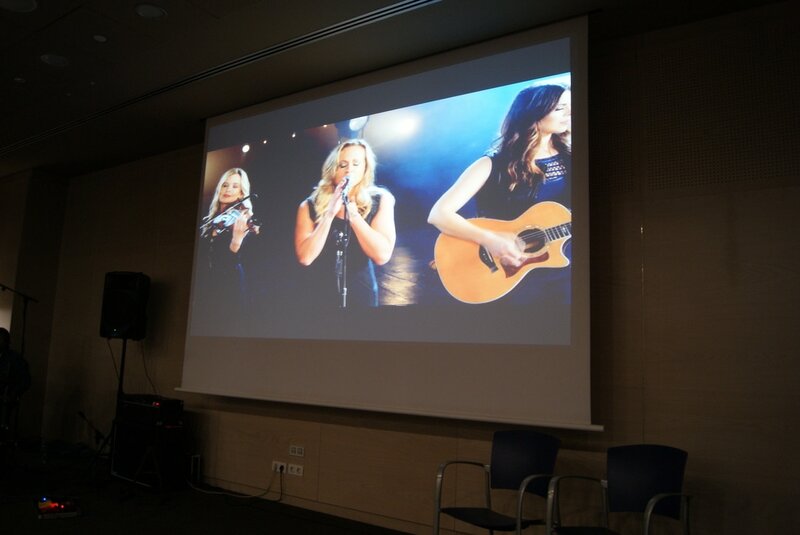 ​They were introduced by Alberto when he explained the audience how important had the countrymusic been in this second book. They are also members of holothenovel "bloggers and freinds" web page where you can get further information about them. ​You have already got a friend in me.